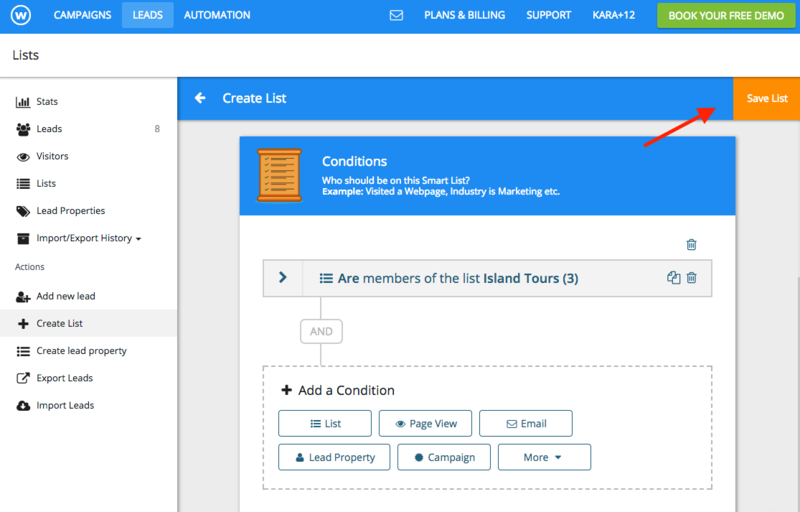 Creating a list is a great way to keep your leads organized and can allow you to create much more targeted messages directed at different segments of your leads. 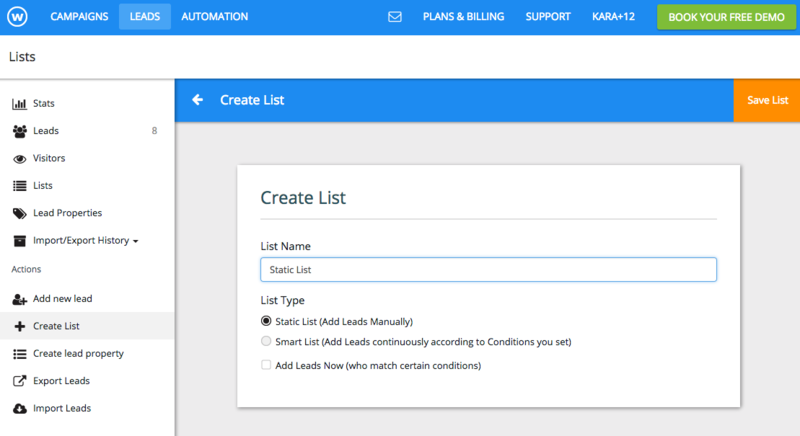 If you want to create a list, you have two options, creating a smart list and creating a static list. 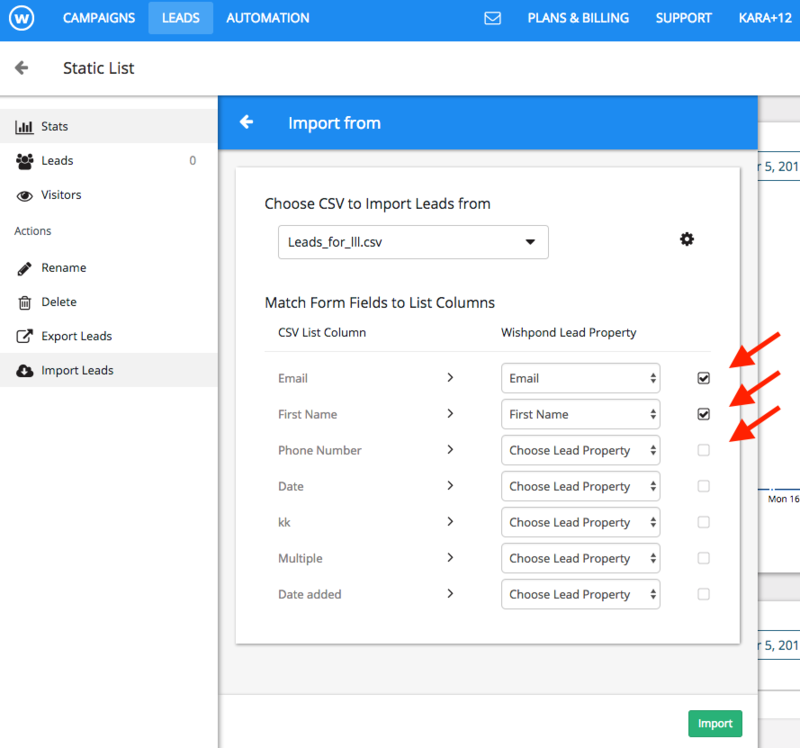 Creating a smart list will allow you to dynamically pull in leads depending on whether they meet certain conditions or not. 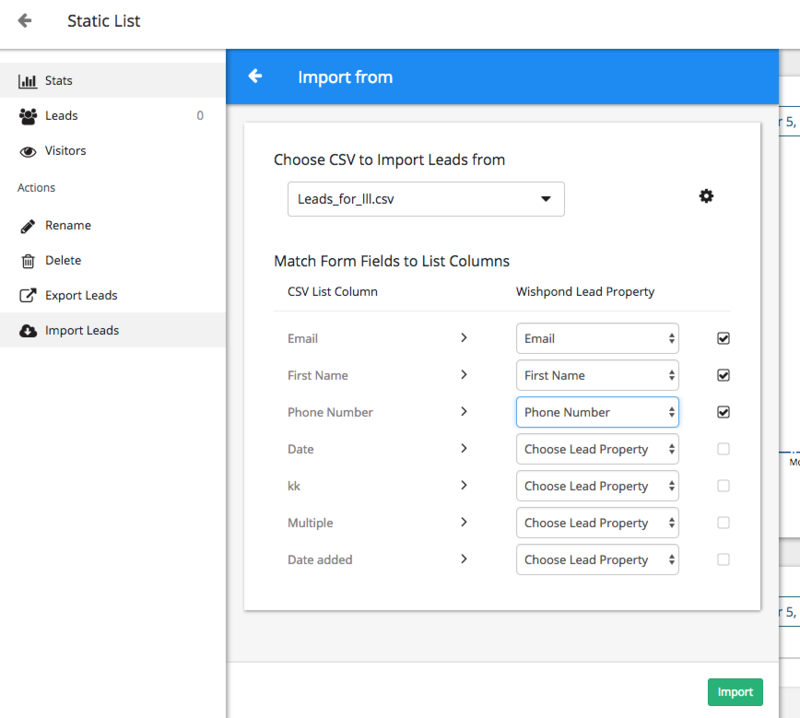 A static list will require that you add leads manually. 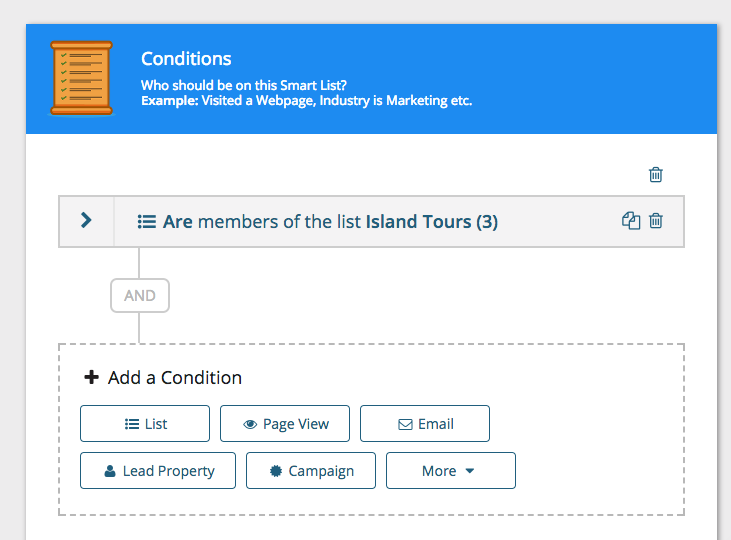 For more information on the differences between these two types of lists, click here. 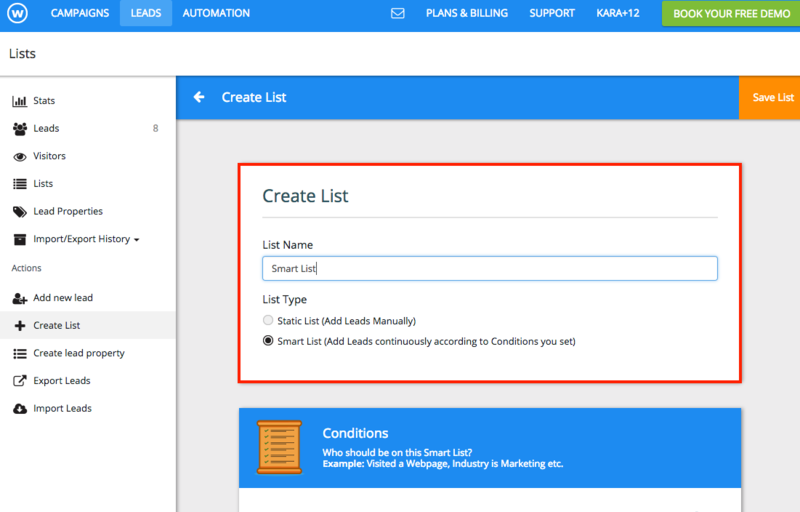 You have just created a smart list for your leads. 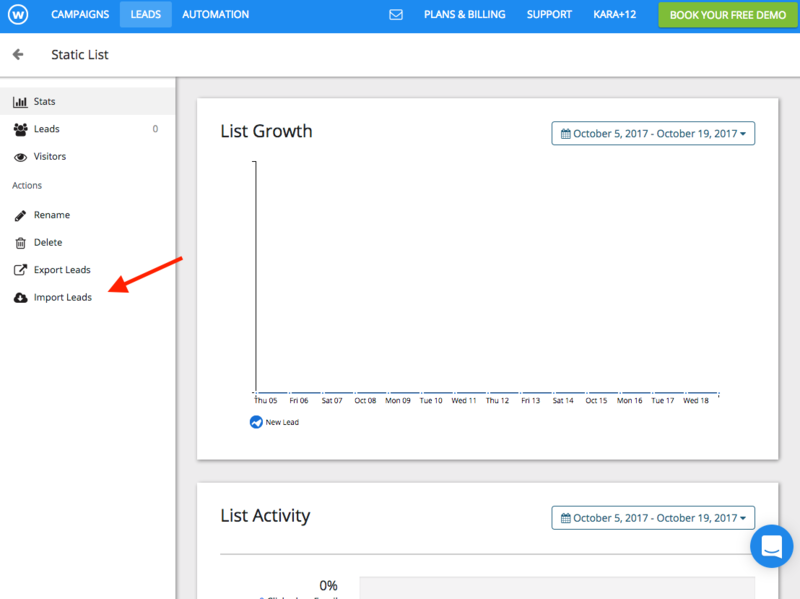 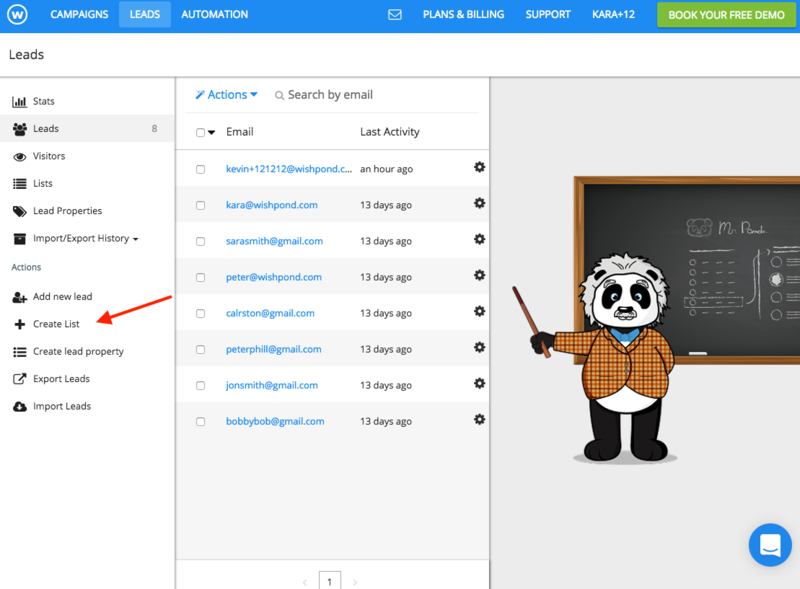 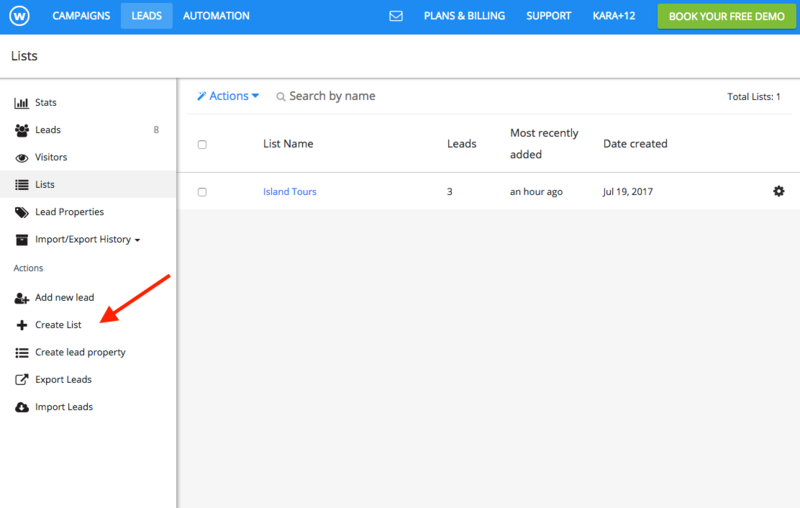 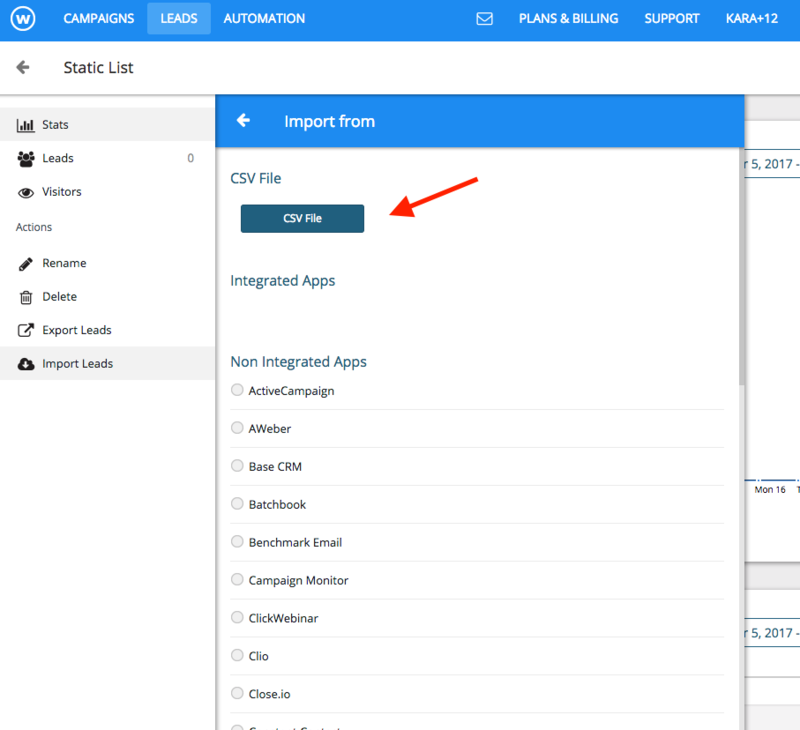 1) Click on “Create List” from the Actions section of your leads database. 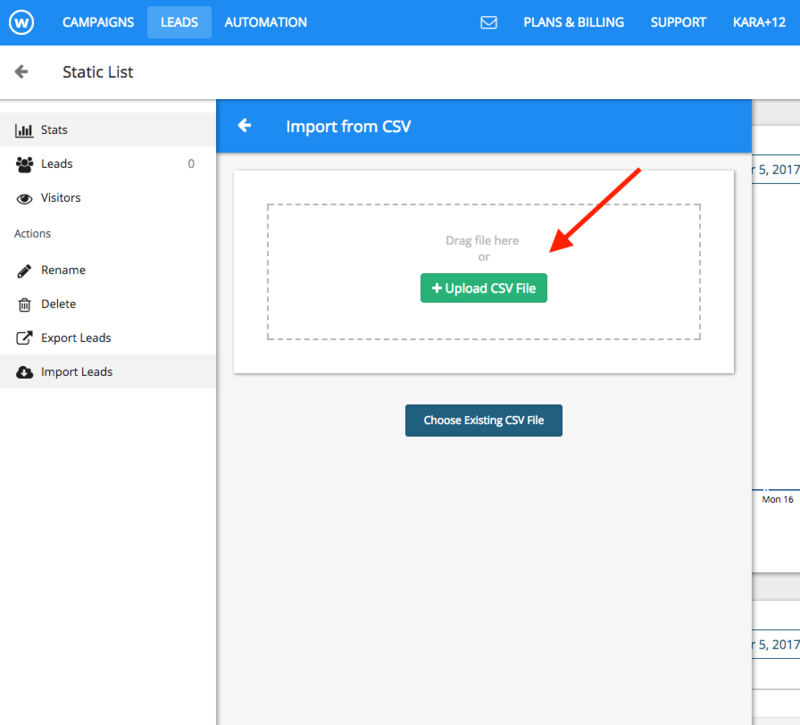 You have successfully created a static list and added leads to it!